If anyone of you are looking to purchase a new Scooter like Honda Active or Suzuki Access in 2016 in a price range 60,000 to 70,000. 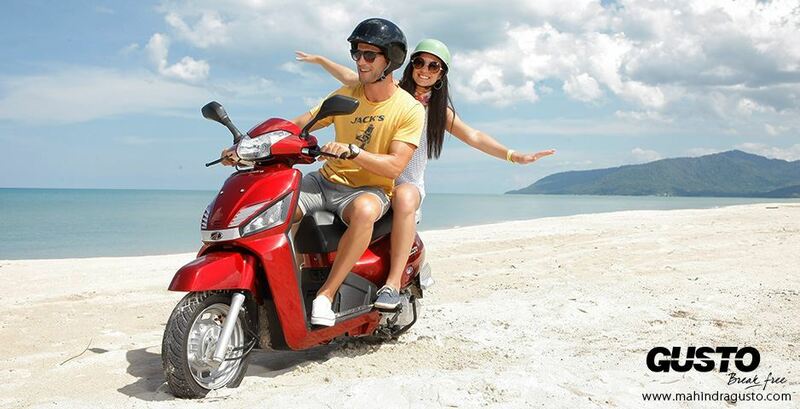 Then wait for 2 months there are two new awesome Scooter are going to Launch in Feb – March 2016. 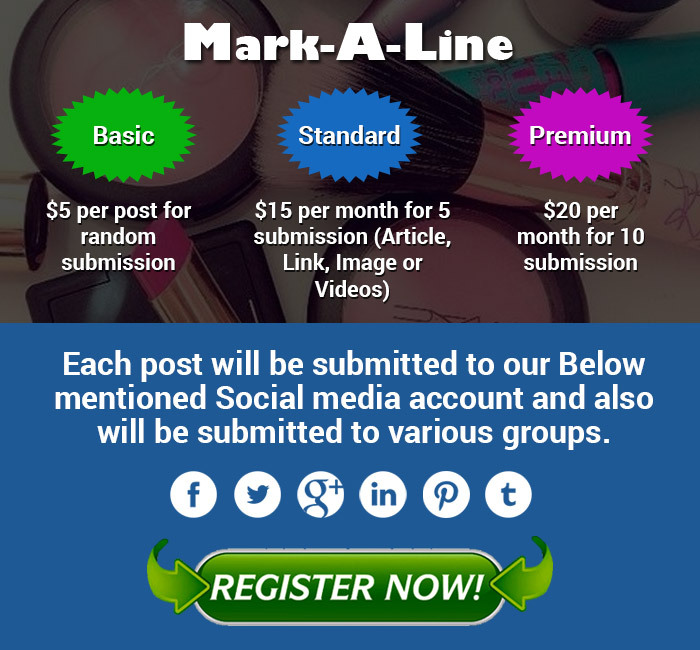 There features and price looks good. They will give fight to the leading Scooter Manufacturer in the market like Honda and Suzuki. Automobile Manufacturer Mahindra plans to launch a 125cc scooter based on the Gusto 110cc Model. 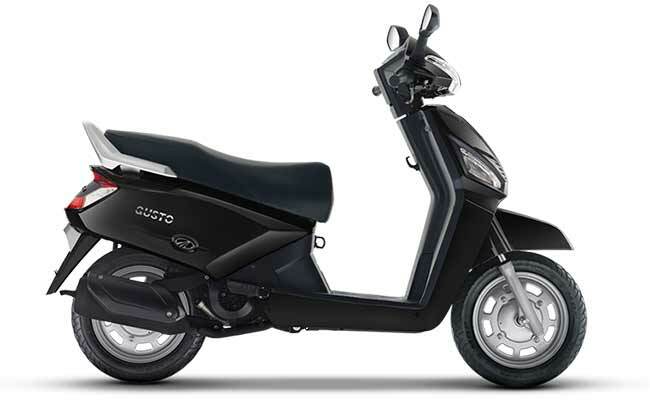 Company will going to offer more powerful 125 cc version of the Gusto scooter in the Indian market. The new model will surely have to face off some well-established products as it arrives in the competitive Indian market. 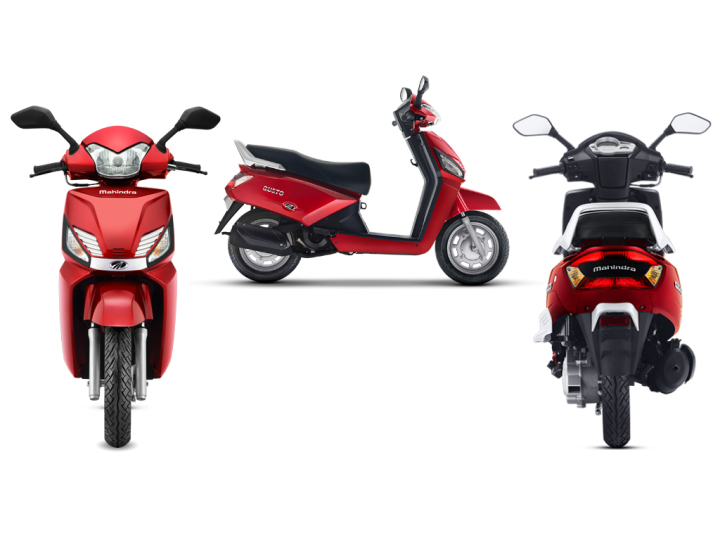 The main rivals for the 125c c segment would be Honda Activa 125, Swish 125 and Suzuki Access. The upcoming new Gusto 125 cc is expected to launch by the end of the current calendar year. The engine of new 125 cc model to have many similar features as that of the Gusto’s engine. But, most probably it would have a better output and efficiency. It would feature some alteration on its front apron, a slightly reworked rear design, alloy wheels option, while also getting equipped with a front disc brake. Some other features are expected to be carried over from the existing Gusto 110 model. These features include the flip key, height adjustable seat and follow me headlight. The Mahindra Gusto 125 will have a more powerful engine under its hood. The engine is expected to be generating around 10 PS of max power and about 10 Nm of peak torque. The engine will be mated to a CVT gearbox. It is expected that Mahindra Gusto 125 to turn around 45 â€“ 50 Kmpl. The new upcoming Mahindra Gusto 125 scooter is expected to offer decent performance to make it an able commuter model. 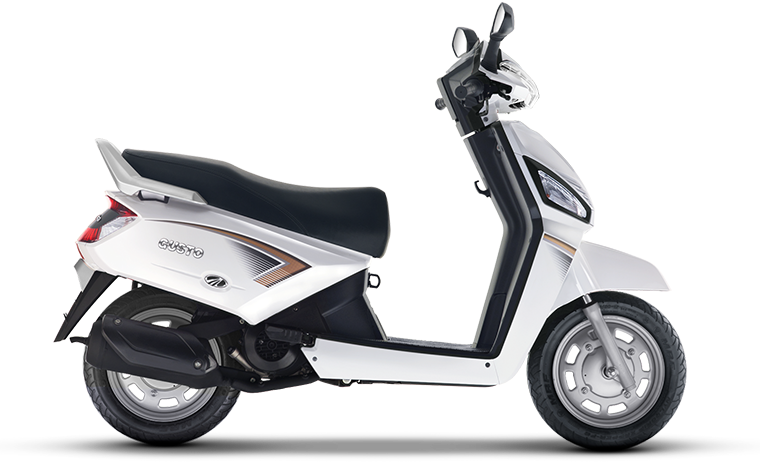 It should be offering good handling and maneuverability that are suitable for the traffic stricken city roads of India. Mahindra gusto expected prices would be between 52000-58000. Honda Motorcycles & Scooter India (HMIL) is about to expand its scooter range in the country by launching a 125cc scooter named Lead. 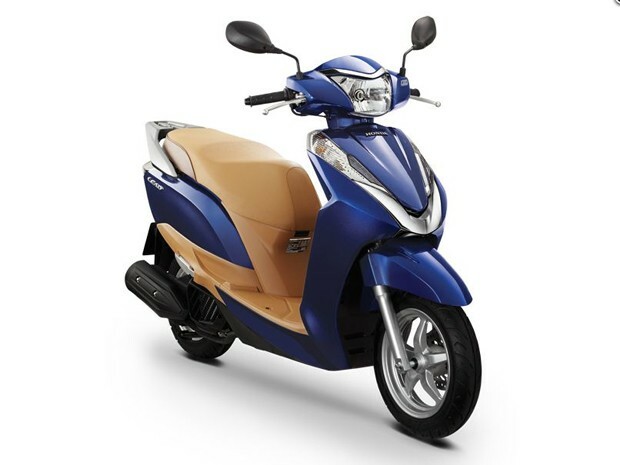 The scooter would be powered by a 125cc, single cylinder, liquid-cooled engine that emits a peak power of 11.33bhp along with11.3Nm of torque. The look will be similar to that of Activa but this one will carry more chrome embellishment. It will be fitted with Hondaâ€™s â€œSmart Powerâ€ technology that will help in minimizing the friction and fuel consumption. The idling start/stop feature of this bike will further enhance its overall efficiency. It will get Honda V-Matic belt converter automatic transmission. There will be 6 litres Fuel Tank Capacity and mileage is expected to be 55.55kmpl. 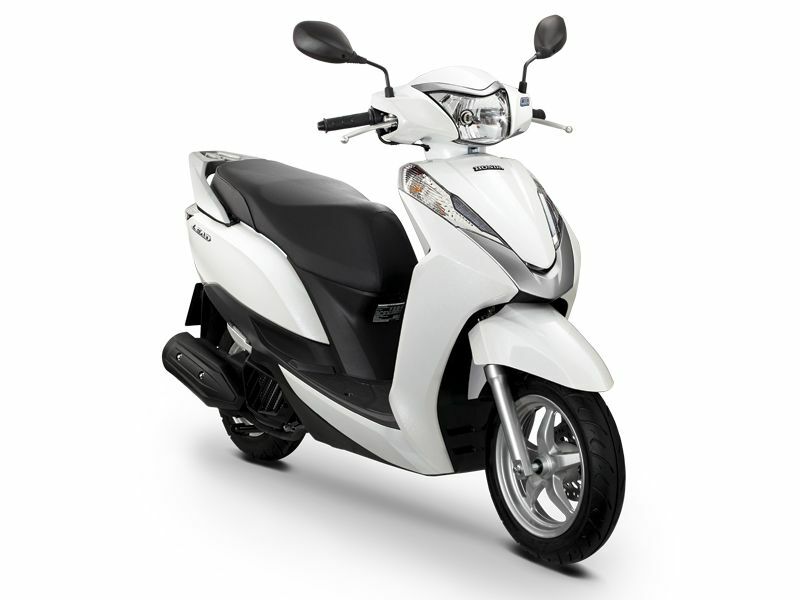 The hydraulic shock absorbers upfront and coil springs, hydraulic dampers at the rear will make this scooter very smooth to drive. The inclusion of Programmed Fuel Injection System will make way for a good performance without comprising on mileage. 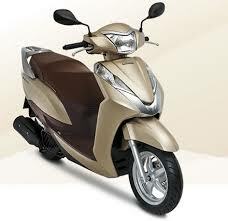 This world class offering by Honda Motors is expected to be priced in the range of Rs. 55,000 to Rs. 60,000. Hope all of you enjoy reading this post and find it useful and interesting. ← What is Sitemap? Why Sitemap is required for your website?